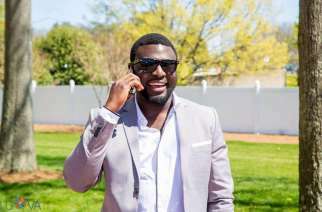 He has been mentored by none other than Zola, and now hip-hop singer-songwriter Mrejo is poised for recognition in his own right with the release of his debut solo album, 1000 Reflections. This charismatic motswako artist from Mafikeng is releasing his long-awaited first album through BakTu Musik in November 2013, and all indications are that his decade-long journey to find his niche in the local music industry is finally starting to bear fruit. 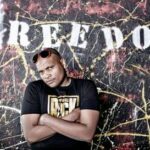 The first single, Lehipi (featuring LTK), was released last year to much acclaim, and he will be performing at various venues and festivals throughout the country during November and December to promote the album. First up is an appearance with Mafikizolo at the Red-Ox Inn in Mafikeng on Friday, 15 November 2013 from 5pm. Mrejo was born Reginald Thapelo Molalabangwe in Mmabatho and began exploring his love for music with a band called BLB in the late 1990s. He went on to join the group TTC before forming the duo Matona, which released an album and shared stages across the country with the likes of Mandoza, Zola, Mapaputsi, Tshepo Tshola, Brown Dash and Mafikizolo. 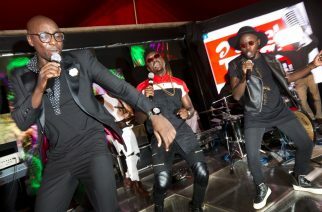 Mrejo was steadily building a name for himself, particularly in North West music circles, as a talented songwriter of note. 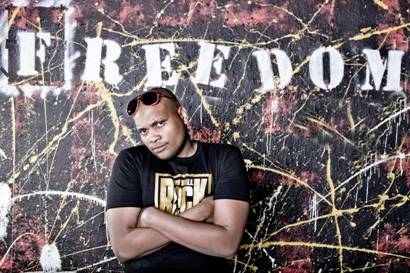 But the following few years were marked by hardship as Mrejo, who had relocated to Pretoria, struggled to balance the demands of a music career with the necessity to make ends meet. 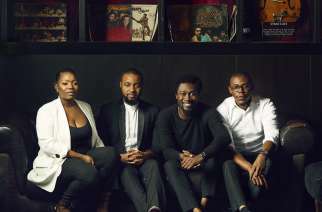 The year 2010 proved to be a turning point for Mrejo, when he started working with Nigerian-born Afrobeat saxophonist Olufemi and was featured on his album. He also featured on a Zola track, and went on to dazzle audiences at the North West Cultural Calabash. He has been increasingly garnering respect from his music peers as a motswako lyricist of note, including recording a song for the University of Motswako mixtape compilation – a cross-border project for up-and-coming motswako rappers from Botswana and South Africa. The culmination of his long and eventful musical journey is the new album, 1000 Reflections. It sees Mrejo in a confident songwriting space, collaborating with the cream of the Mafikeng musical crop, with Mafikeng FM station manager LTK, Mo’ Molemi and OBK taking turns at the microphone. Tshepo Vena and Jason Brown lent their veterans’ touch to the production of most of the tracks, while up-and-coming young producers Green Fingures and Wizzy Majwana also added a touch of magic. Mrejo is also a co-founder of Pro5Media, a one-stop media solution company, and remains a passionate devotee of music who never misses an opportunity to spend time in the studio. https://www.facebook.com/groups/mrejofanbase/) and Twitter (@mrejo_letsopaa), look out for 1000 Reflections at a record store near you, and see him in action at one of the following gigs.